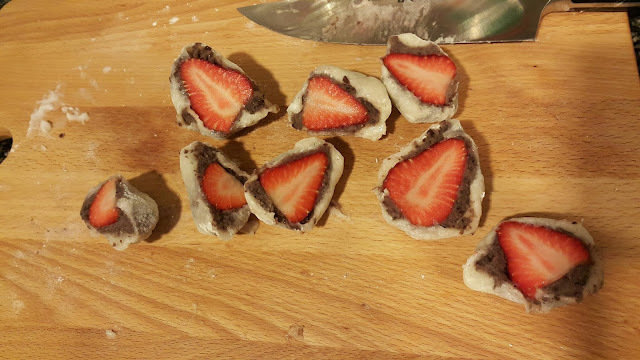 Then I realised with Japanese desserts there is no short cut and I'm going to need a lot of practice to get it right. 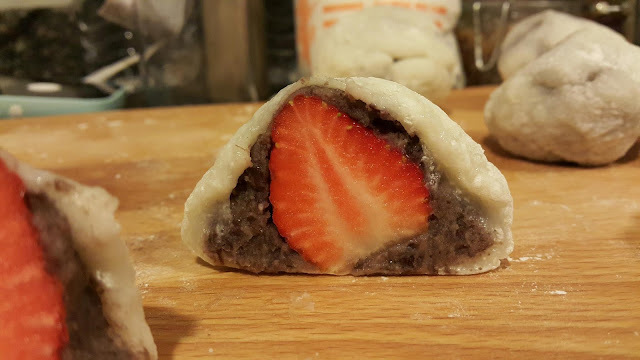 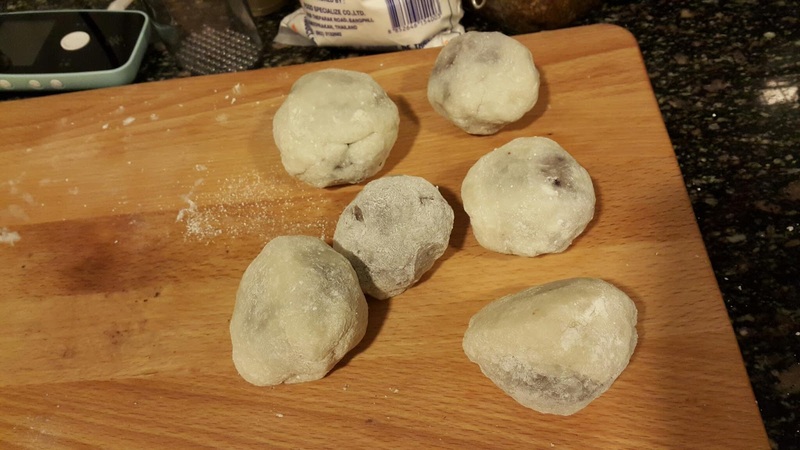 All the other bloggers that put up pretty pictures of daifuku is because they had probably done it their whole life so they can produce great results but if you are a first timer then don't expect much. 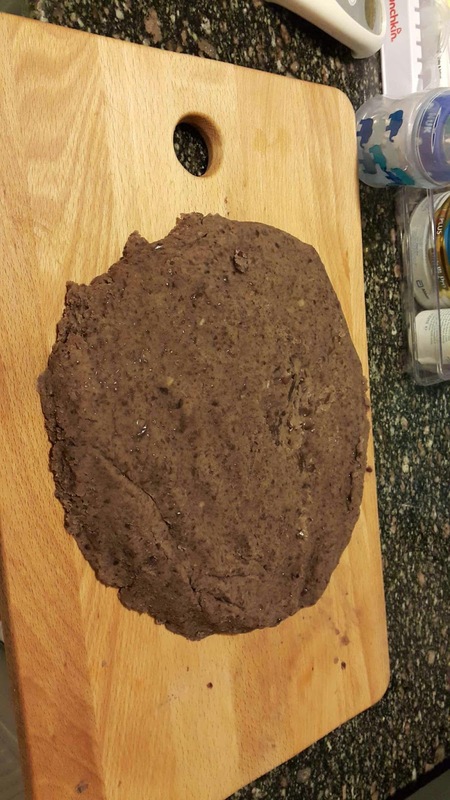 My pictures a telling proof!! !